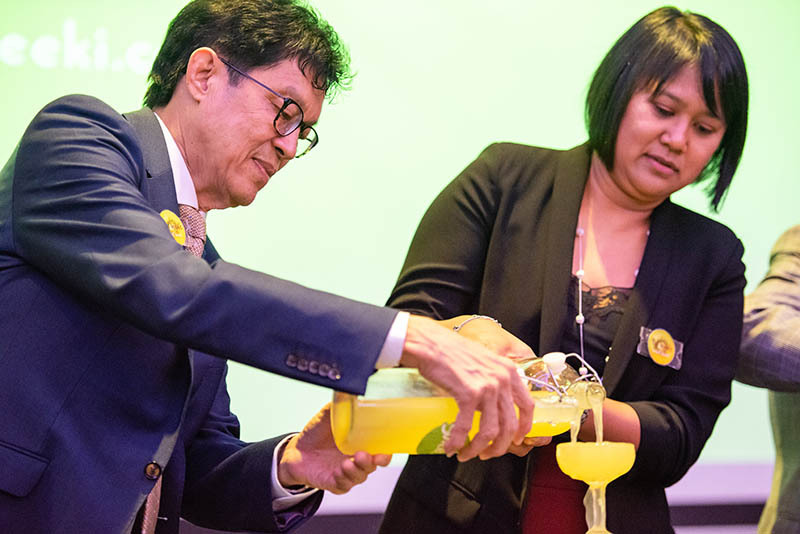 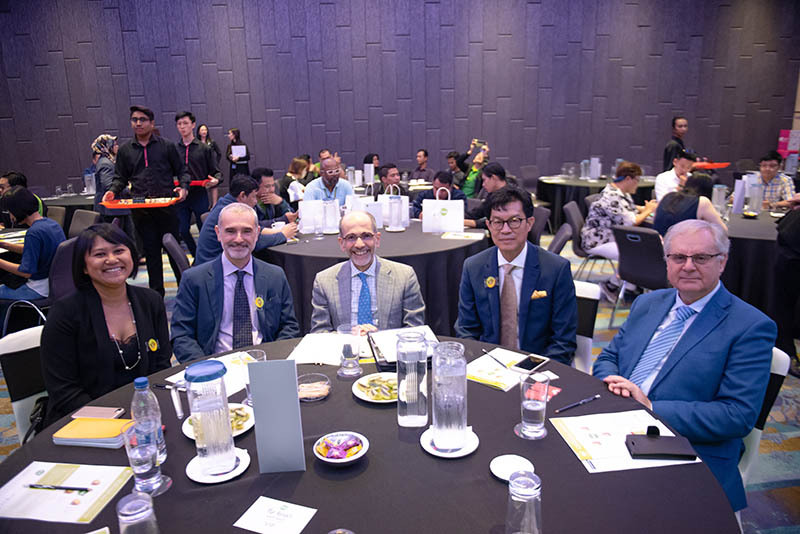 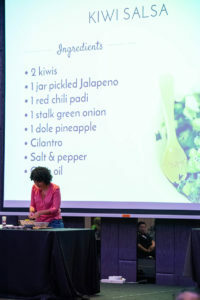 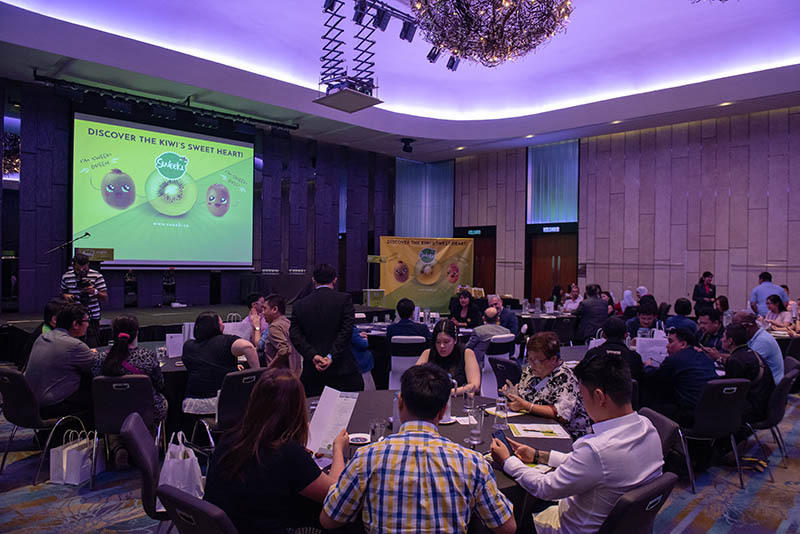 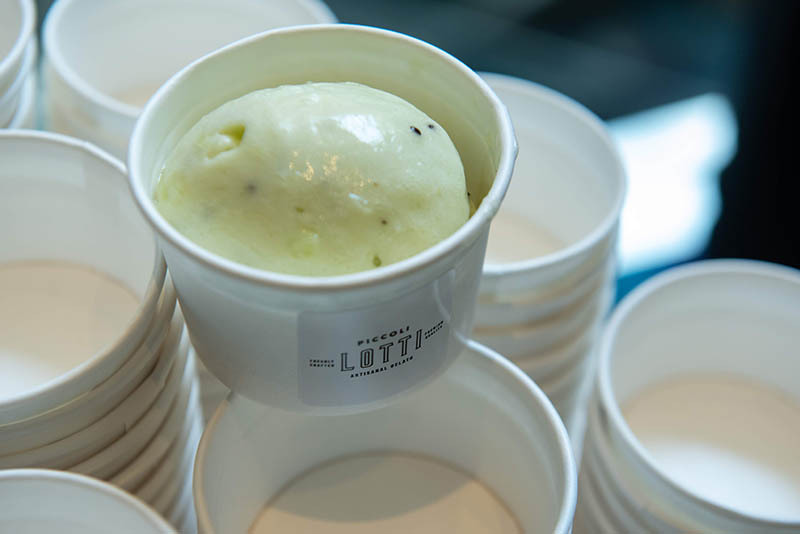 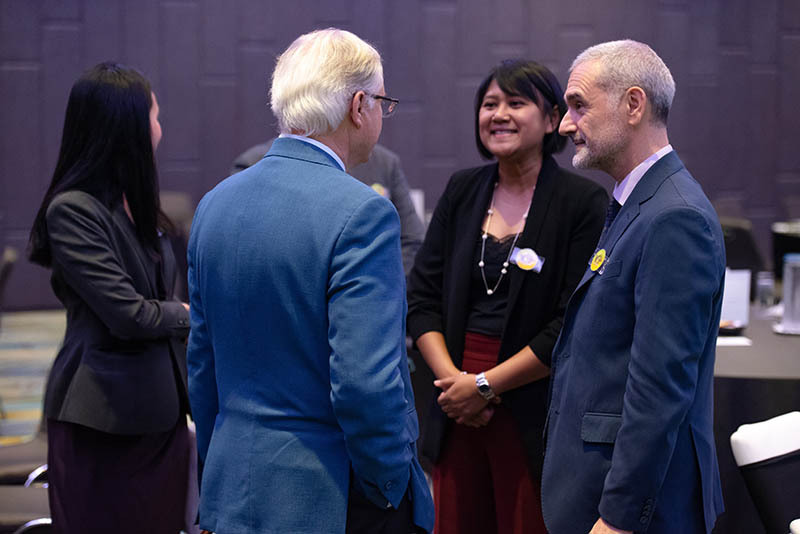 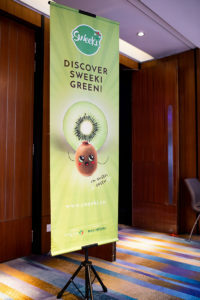 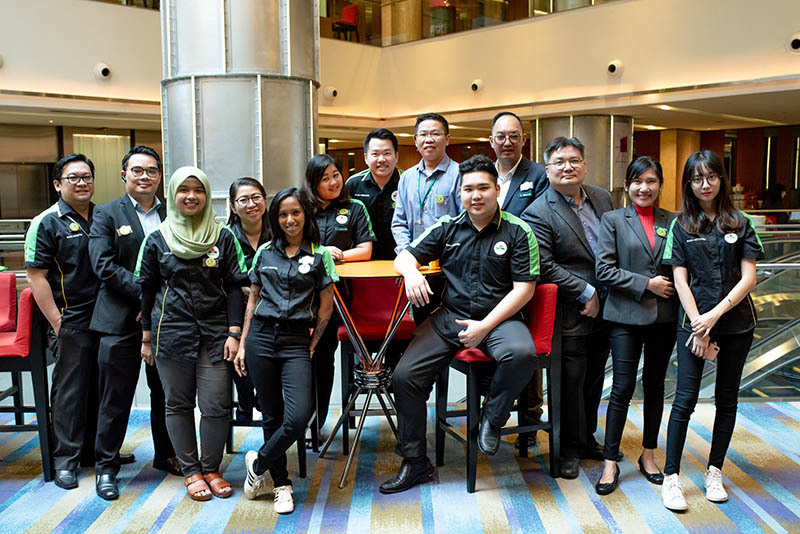 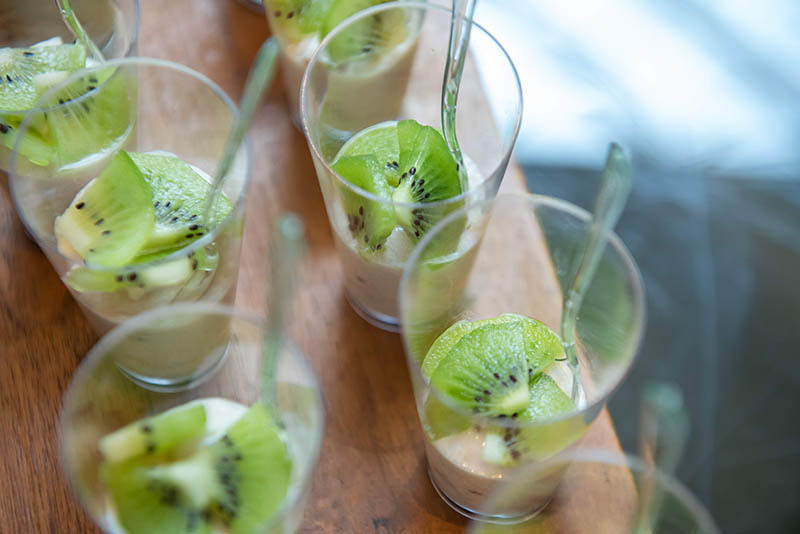 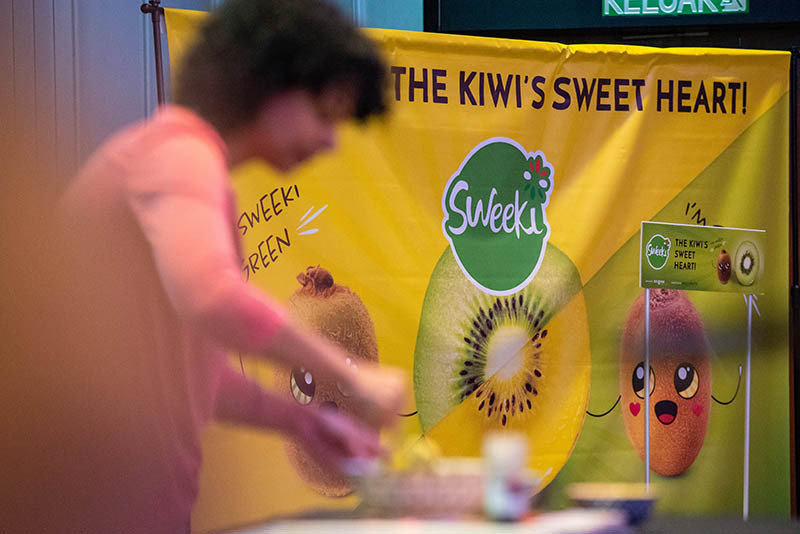 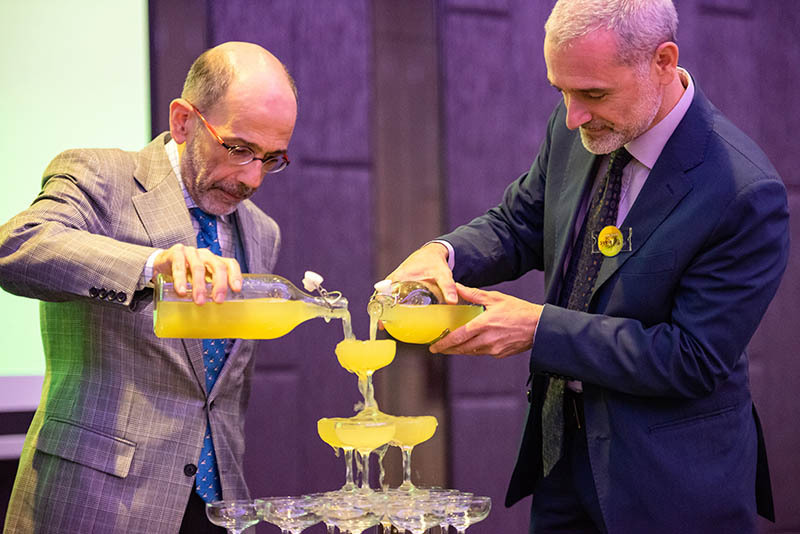 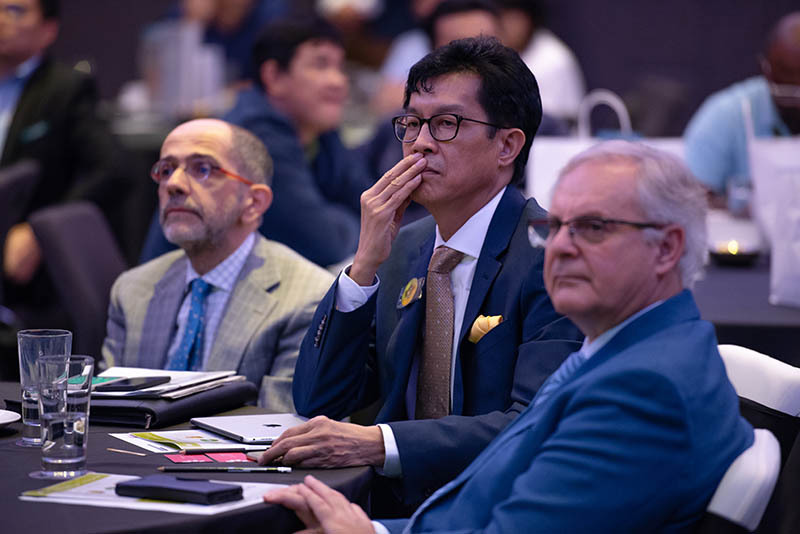 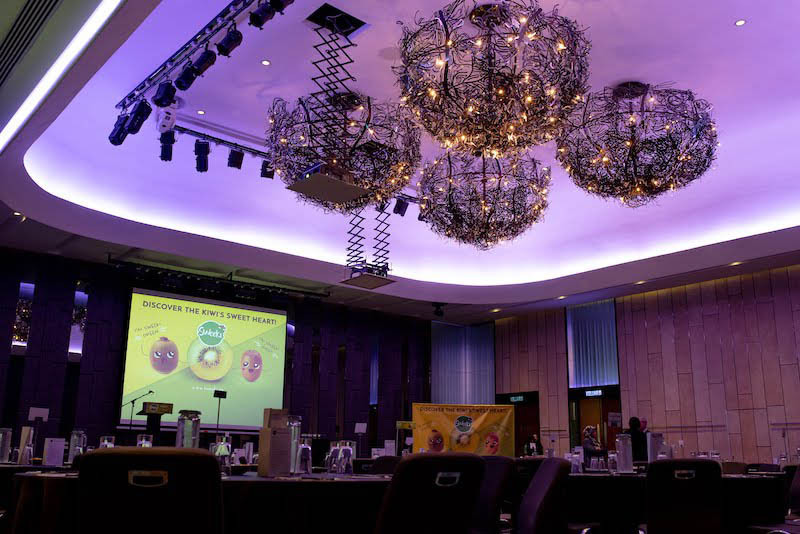 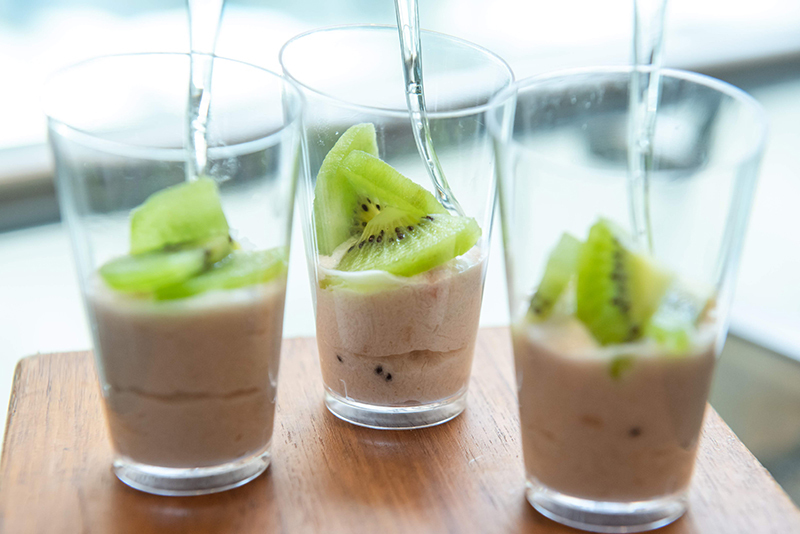 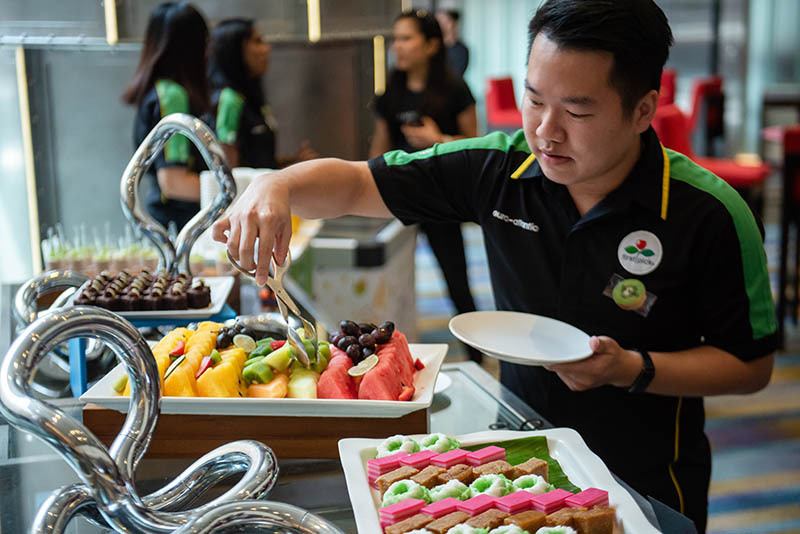 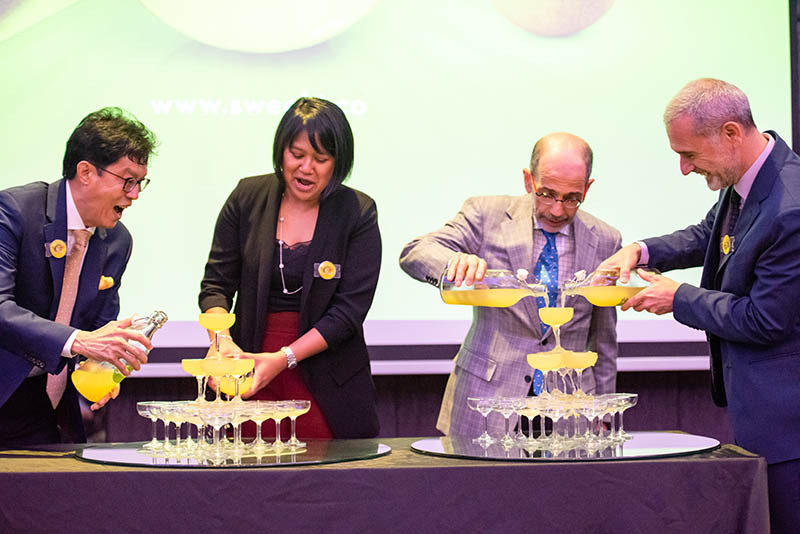 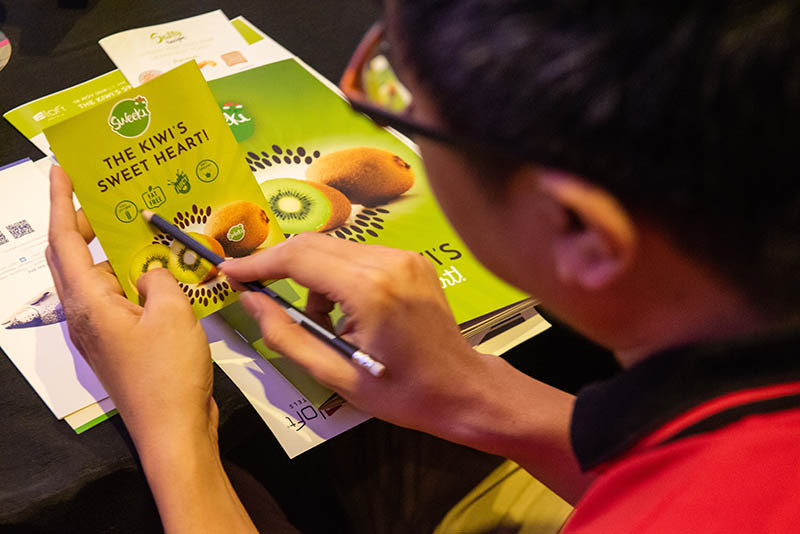 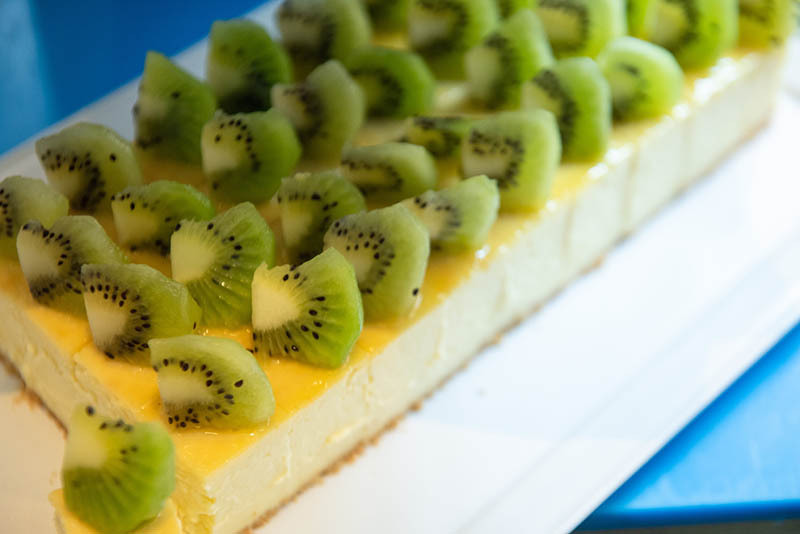 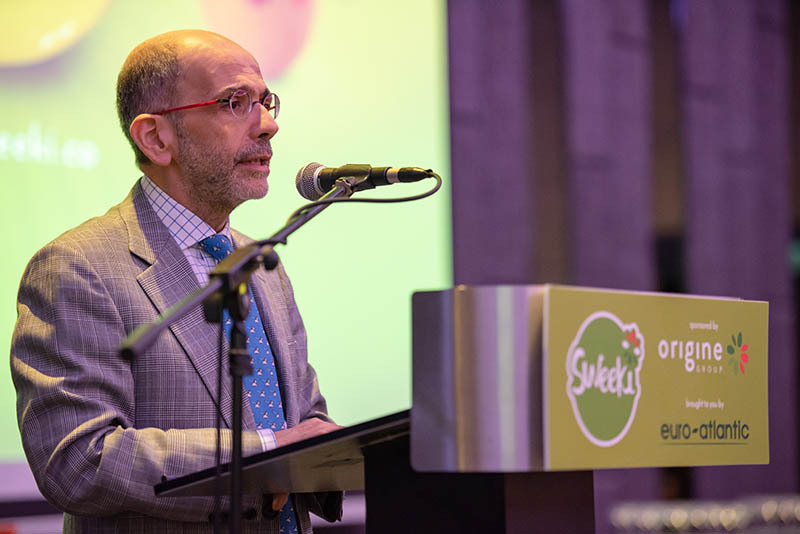 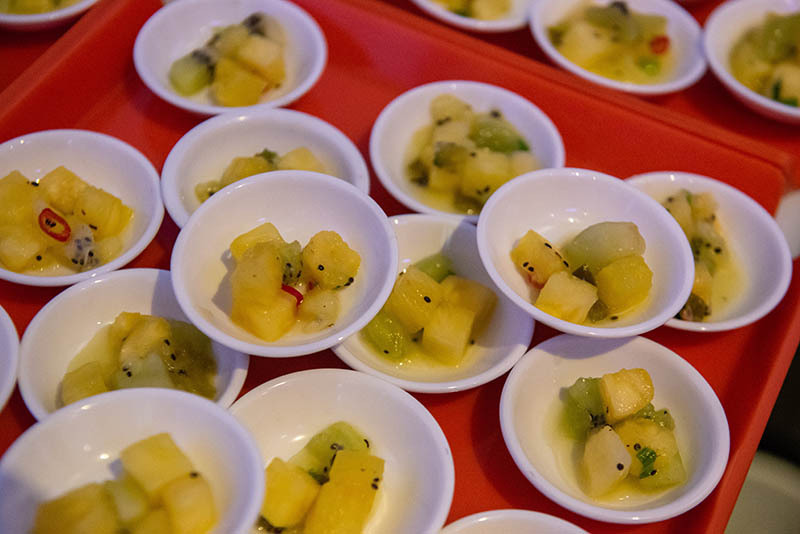 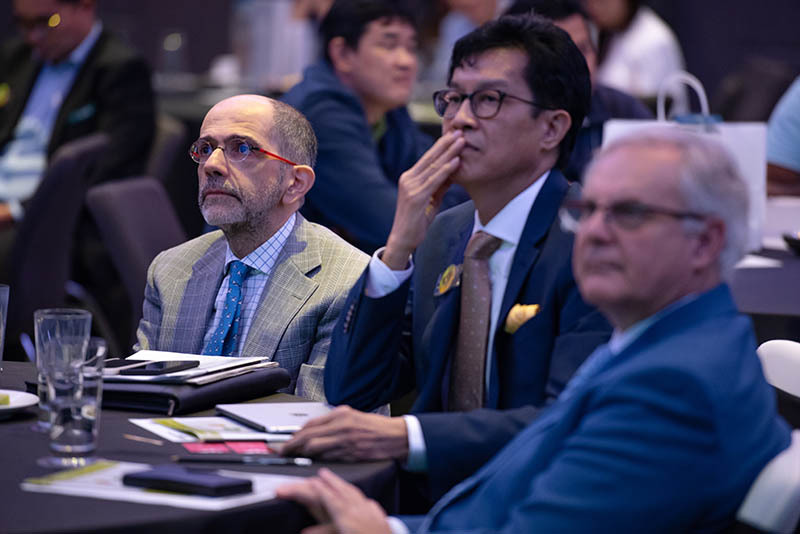 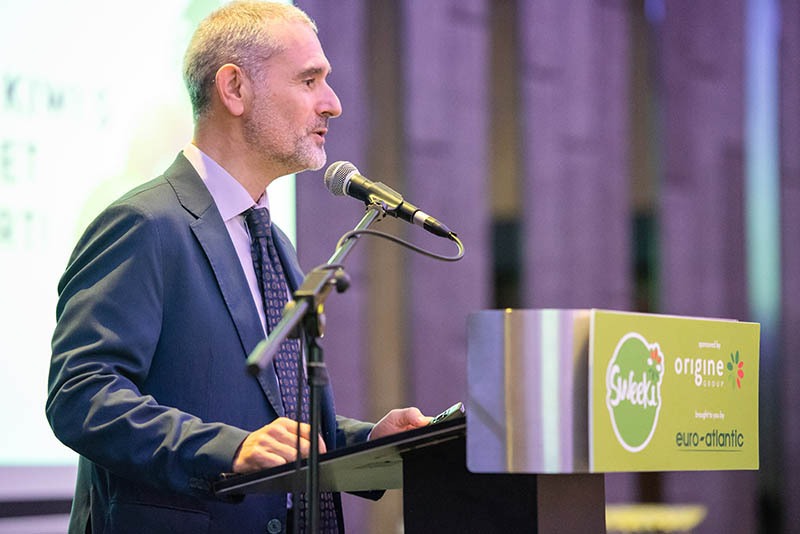 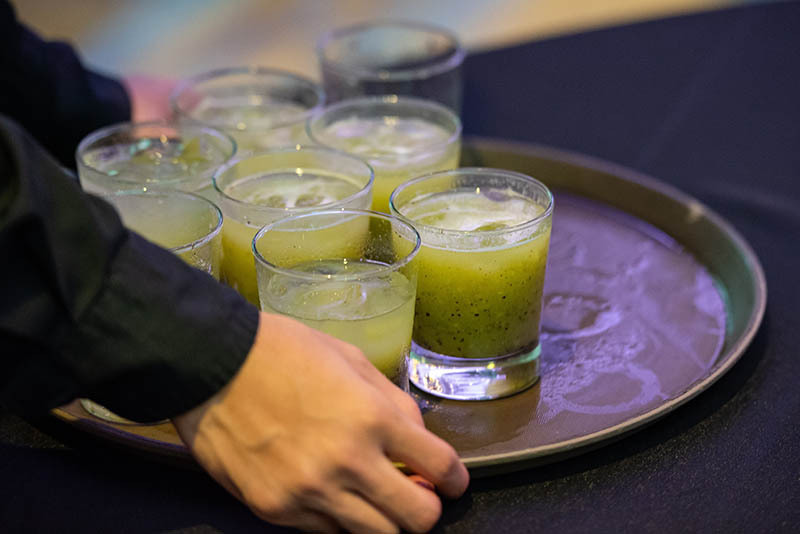 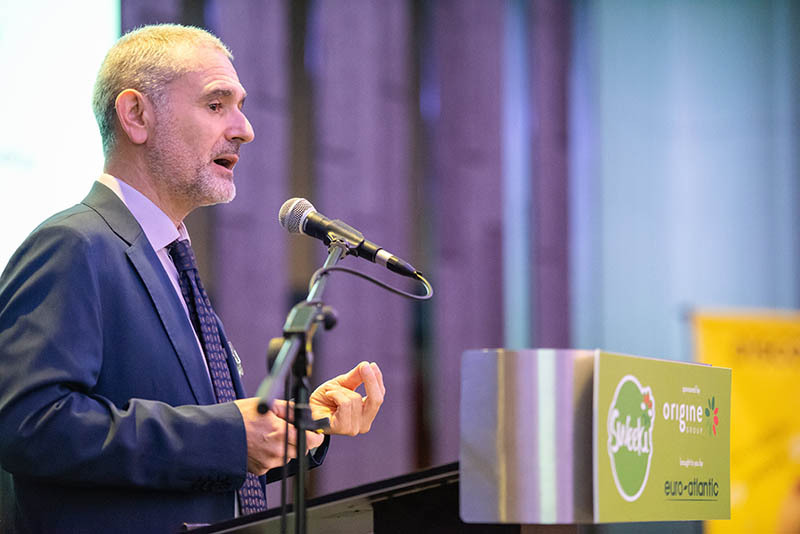 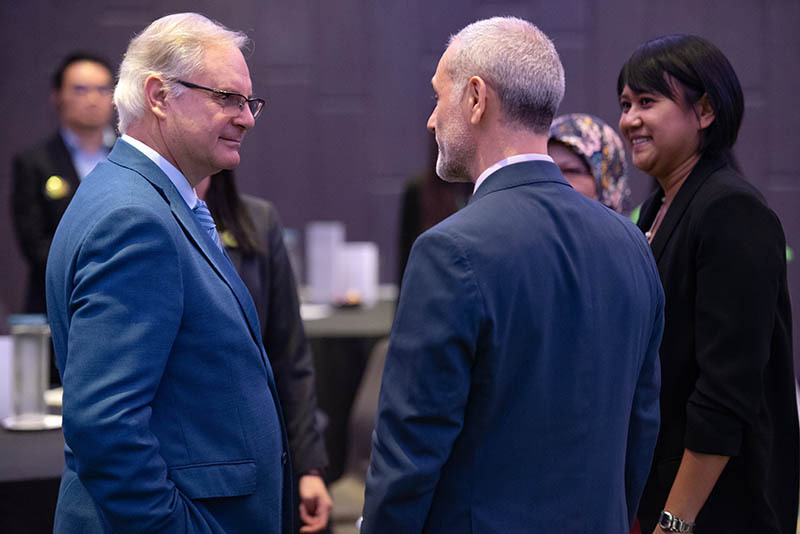 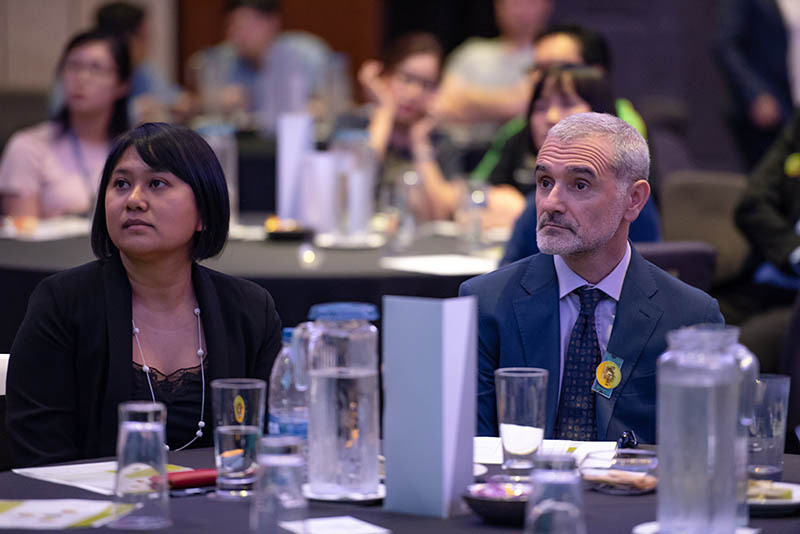 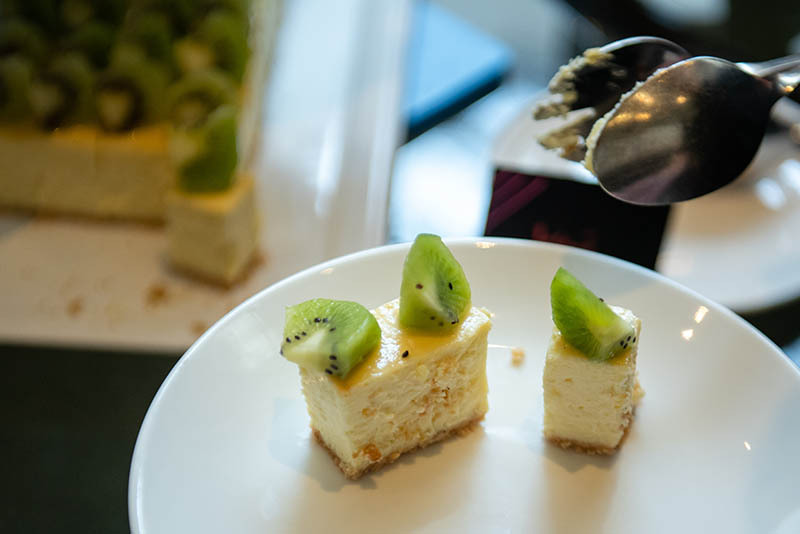 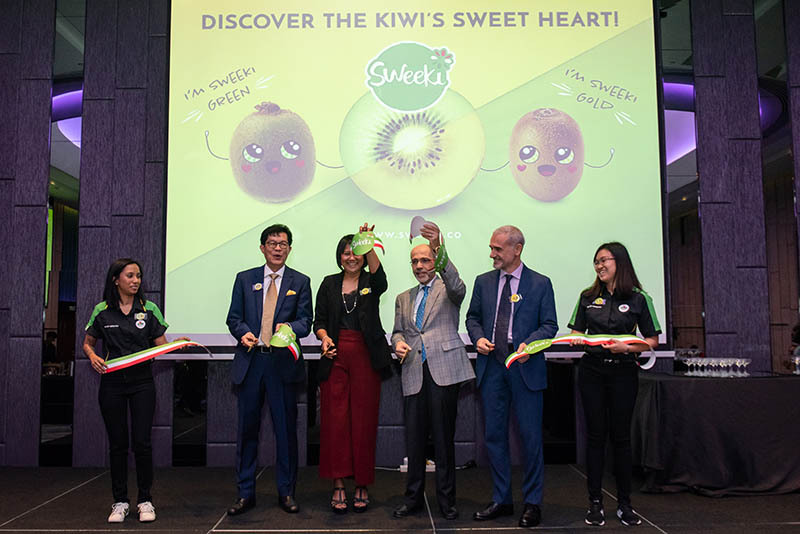 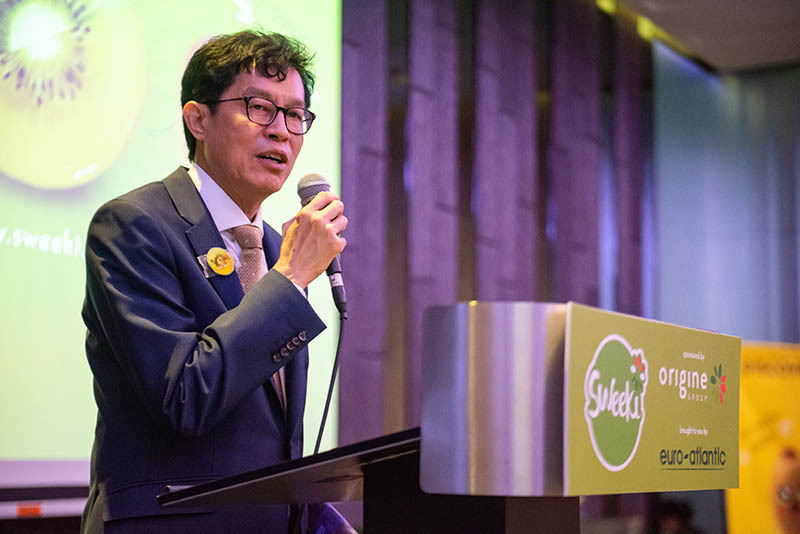 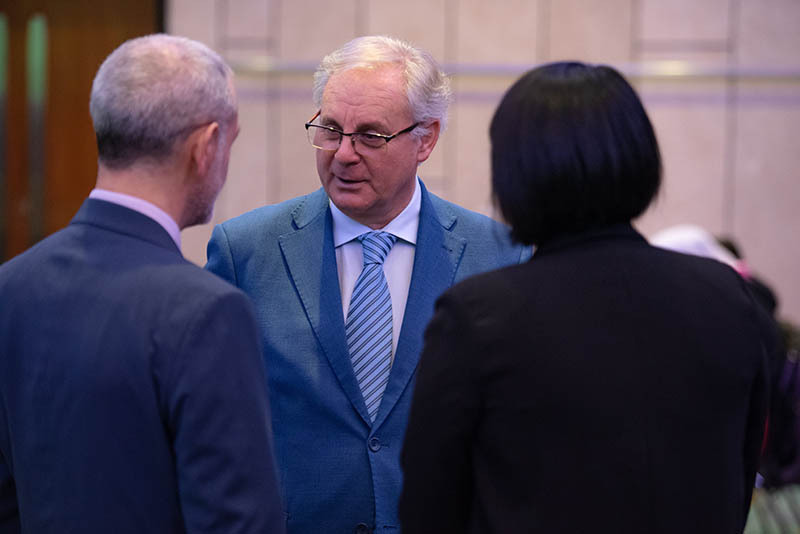 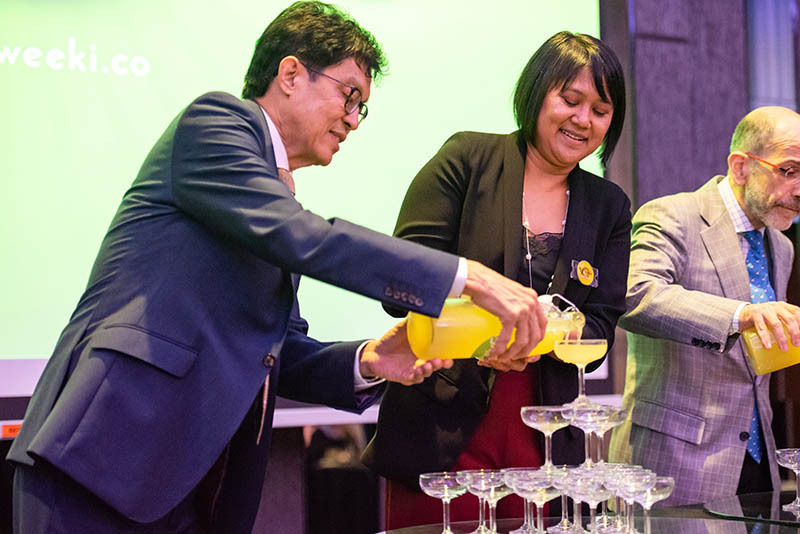 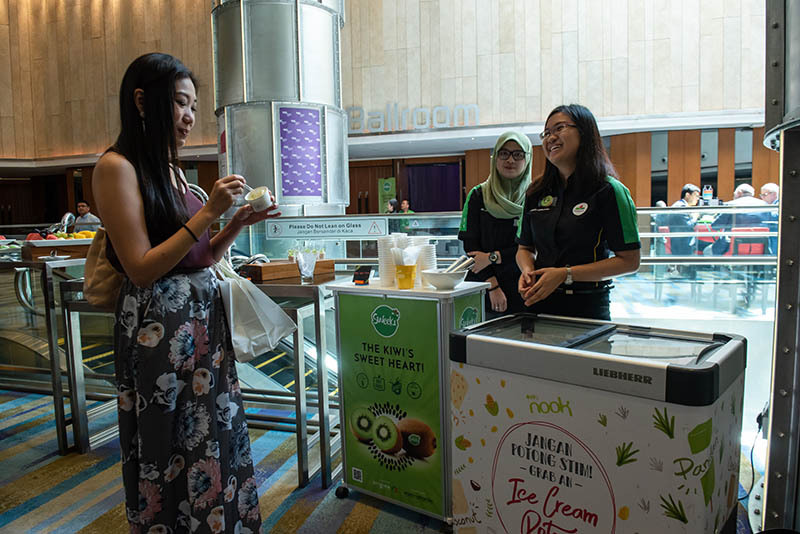 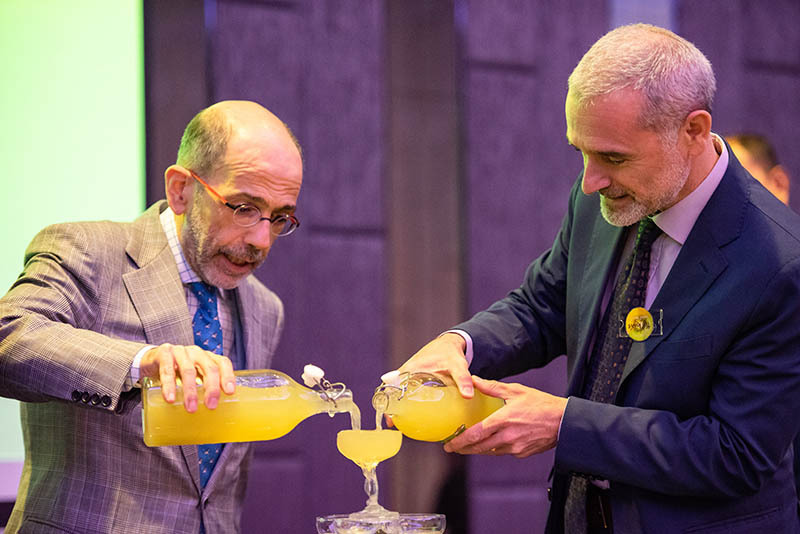 The Sweeki kiwi season, promoting the kiwifruit of Italian origin, was launched in Malaysia during an event hosted in the capital city Kuala Lumpur by Origine Group in collaboration with Malaysian importer Euro-Atlantic. 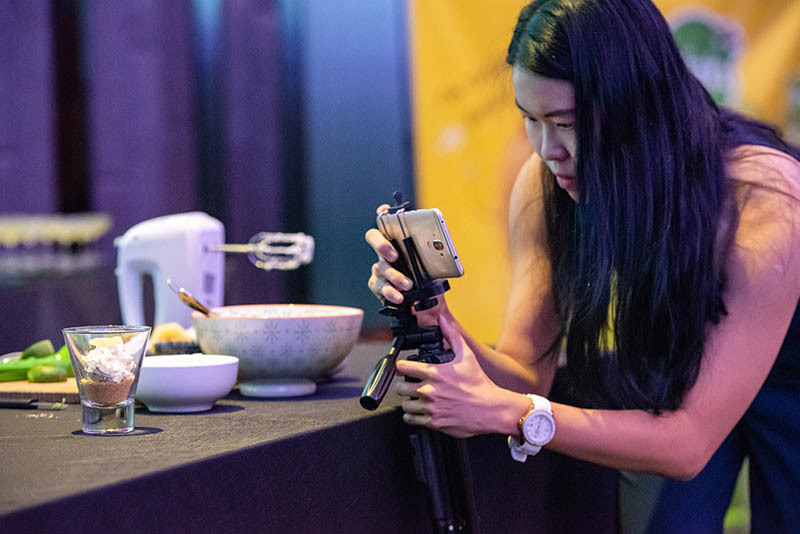 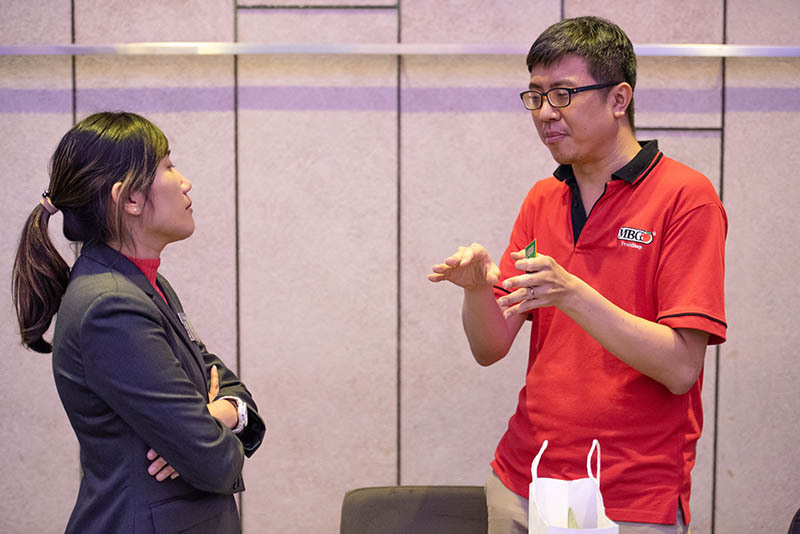 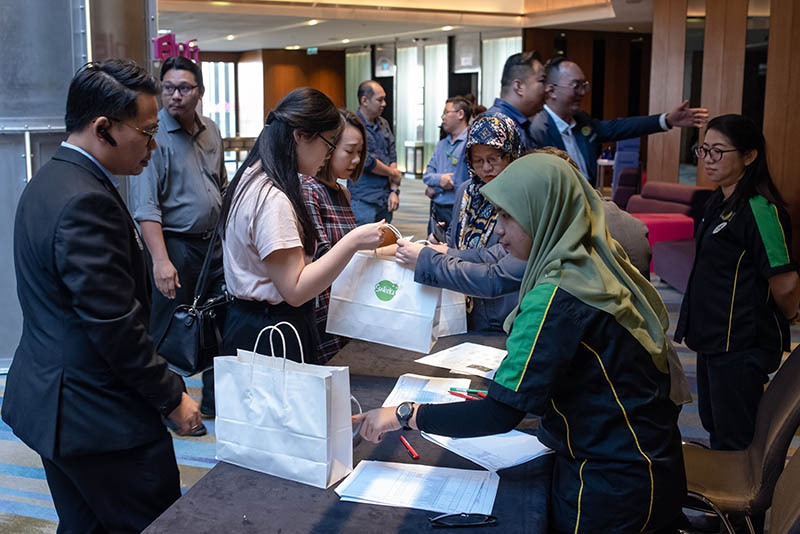 The event was attended by about 80 participants, including Malaysian buyers, from both supermarket chains and wholesale markets. 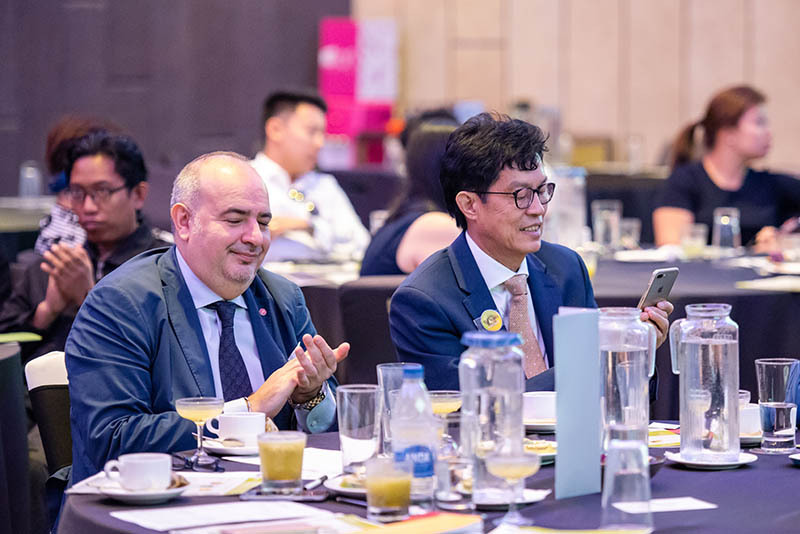 Cristiano Maggipinto, Italian Ambassador to Malaysia, and Samuele Porsia, Director of the ICE office in Kuala Lumpur, also participated. 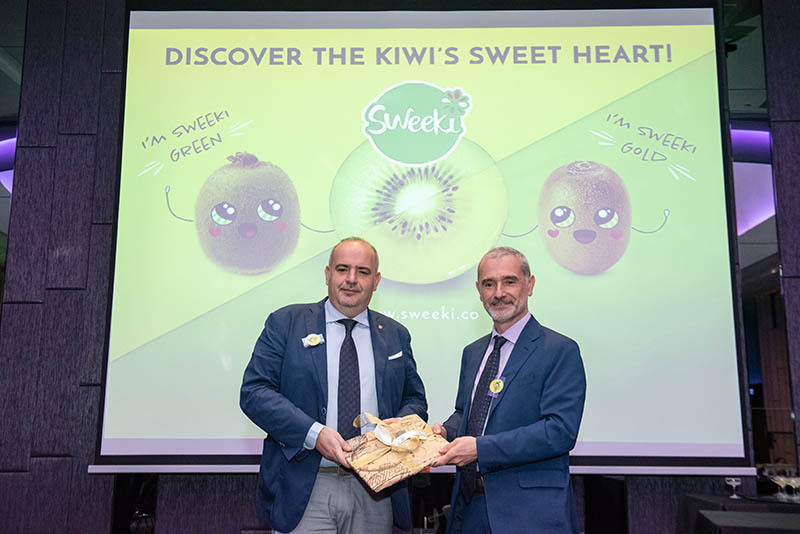 The speeches given by Alessandro Zampagna, General Manager of Origine Group, and Sales Manager Reen Nordin highlighted the mission of the Italian consortium, which is a leader in the high-quality kiwi and pear sector, and in particular the value of the range offered by the Sweeki brand, which ensures continuous high quality all year round thanks to its important production base in Italy and Chile. 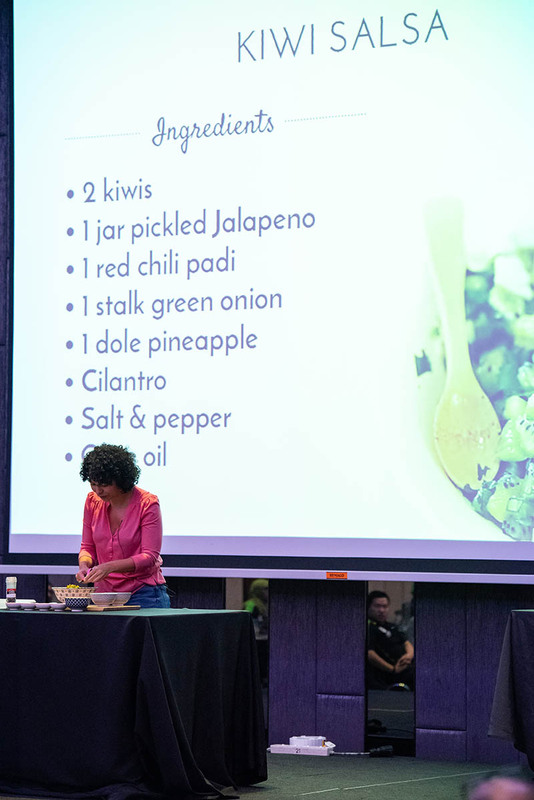 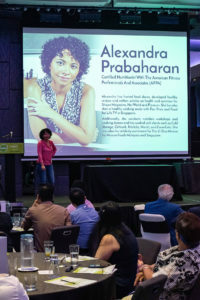 Dietitian Alexandra Prabaharan also gave a speech, focusing especially on the nutritional properties of kiwifruit and its use in cooking. 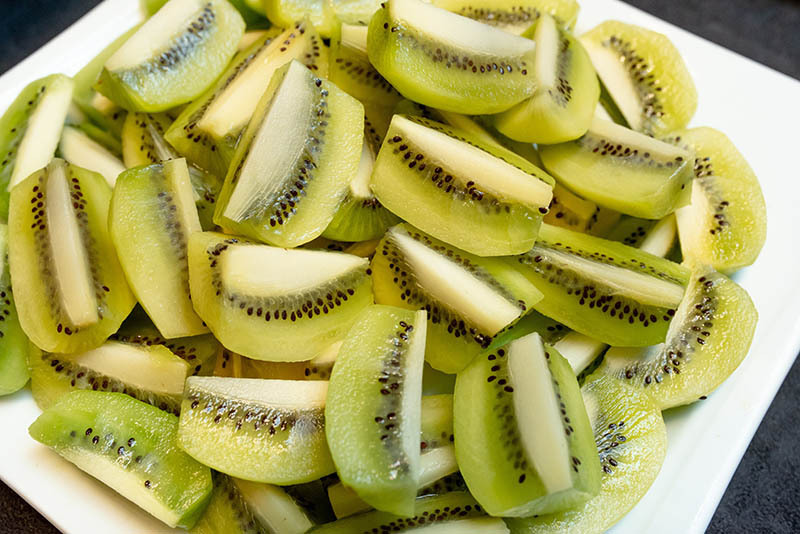 Finally, lunch was served with kiwi as the main ingredient, from salads to ice cream. 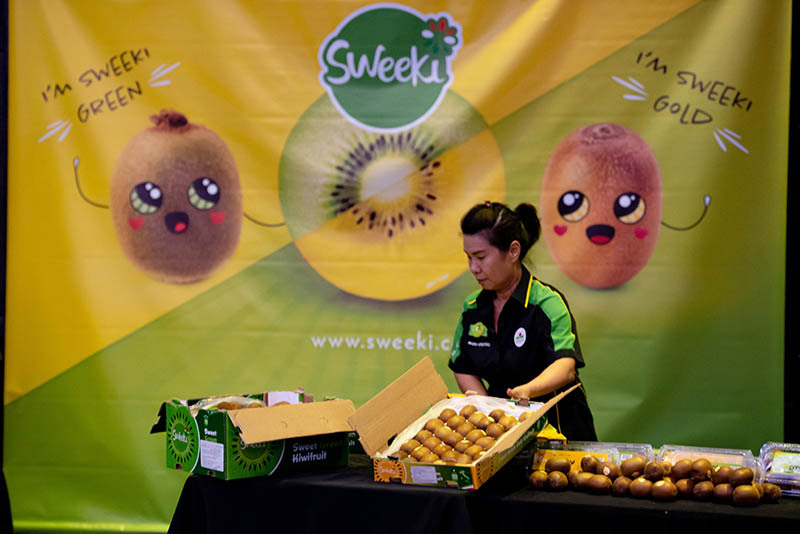 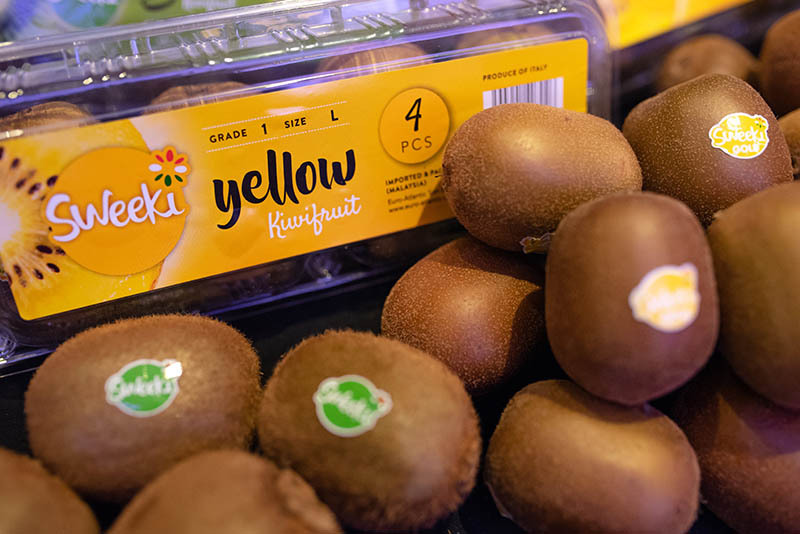 Sweeki was well received among guests and buyers, as they find that the brand is well suited to promote high-quality kiwis. 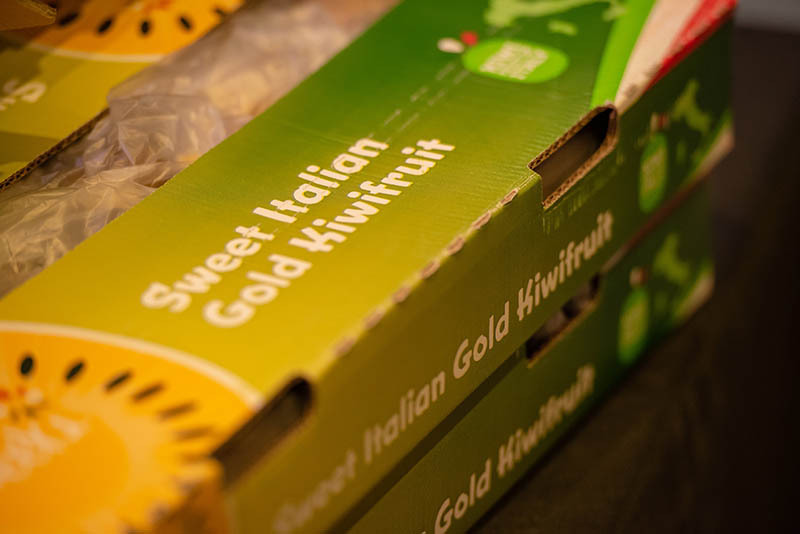 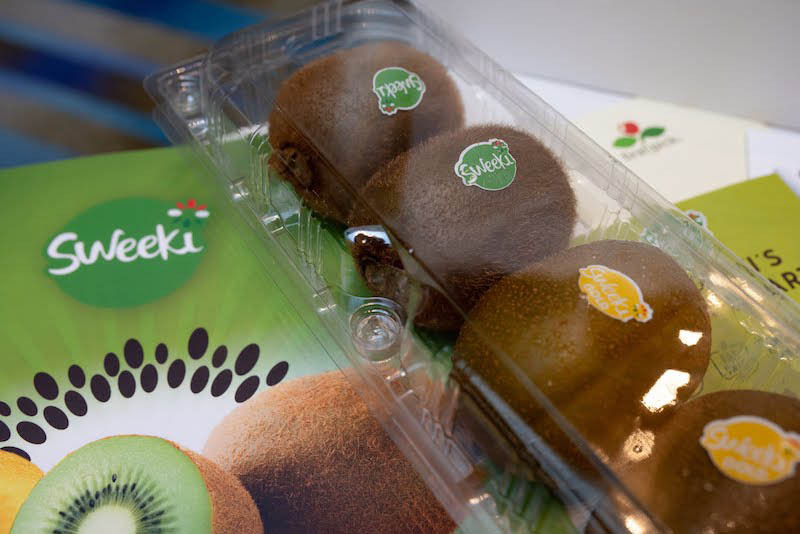 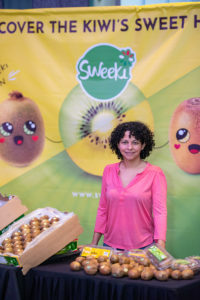 This year, after the successful campaign of the Chilean green kiwi (with 1,000 tonnes of product exported to Asian markets), Sweeki kiwis of Italian origin have become available in the Malaysian market with Sweeki Gold (yellow kiwi) since September and Sweeki Green (green kiwi) since November. 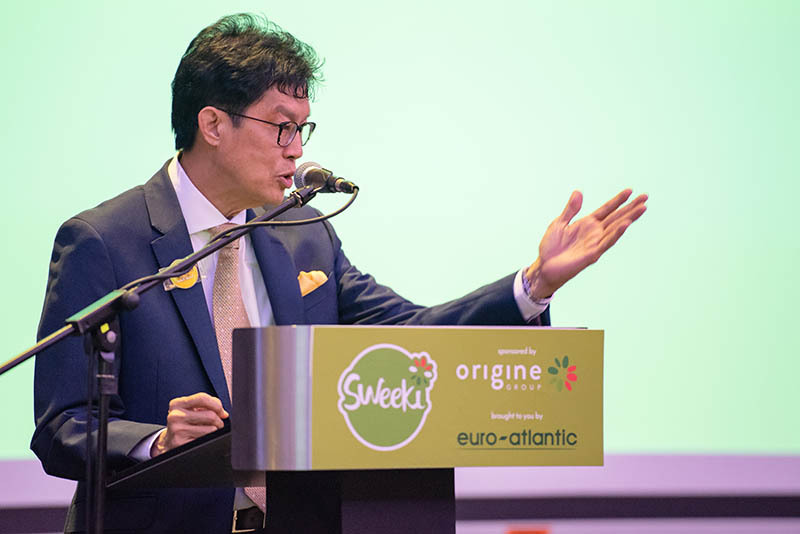 Thanks to a partnership with Euro-Atlantic, a leading importer and distributor of fruit and vegetables in Malaysia, Sweeki is sold in wholesale markets and in several local large-scale retail chains. 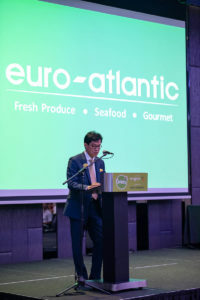 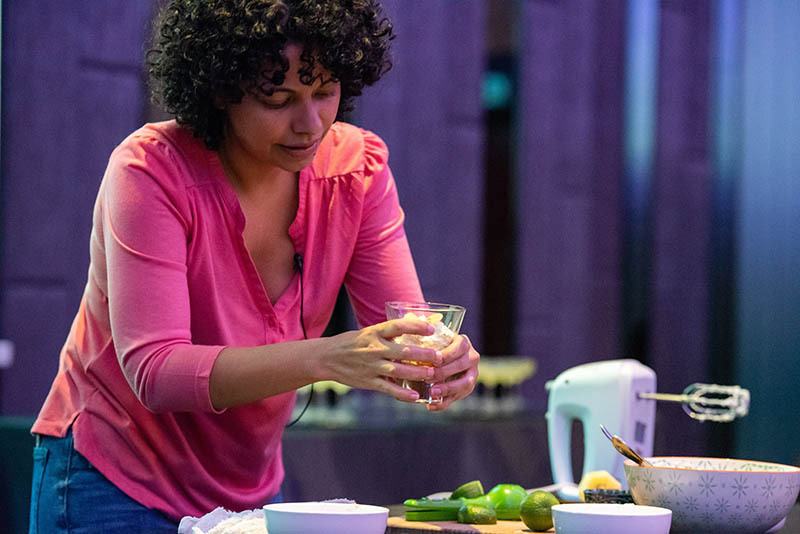 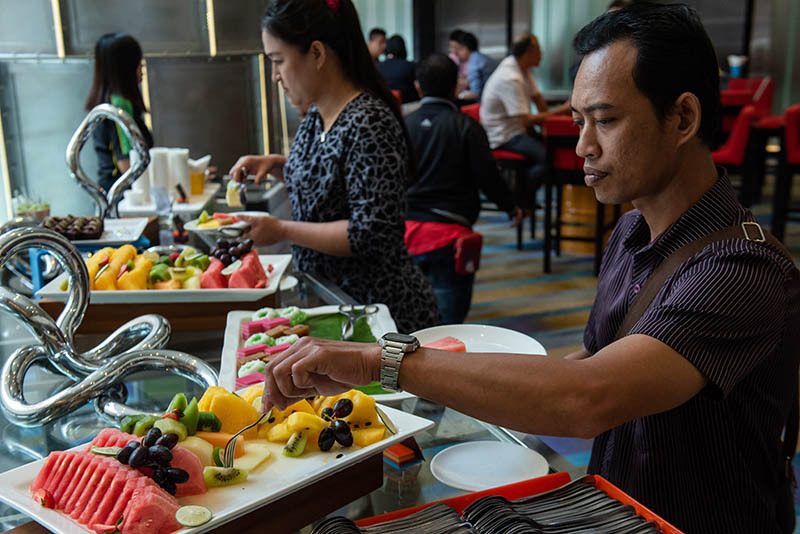 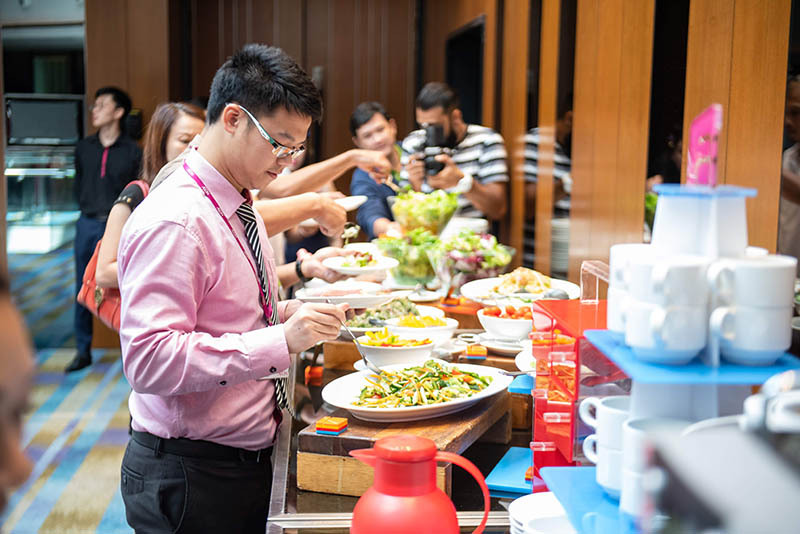 The Malaysian market is relatively small (since it has a population of about 32 million) but well developed, with good spending power and a strong focus on food quality and wholesomeness. 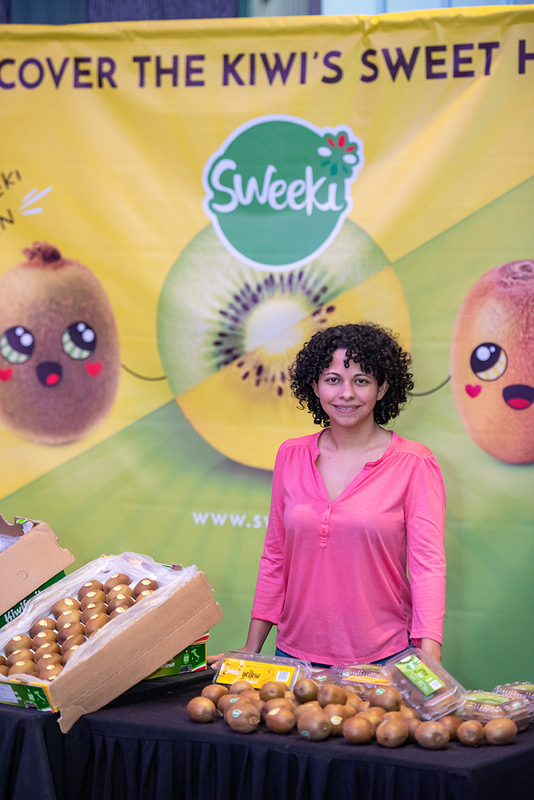 Sweeki’s promotional activities will continue throughout the season in both supermarkets and wholesale markets.